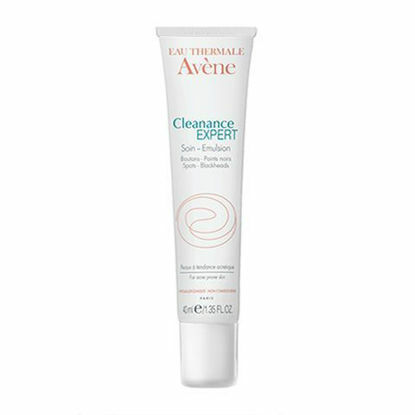 Avene Cleanance Spot treatment stick for localised imperfections and spots. 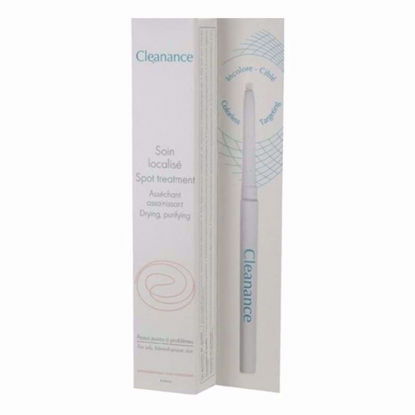 Containing powders and clay to mattify and absorb excess sebum and immediately deep cleanse and sooth the inflamed area. 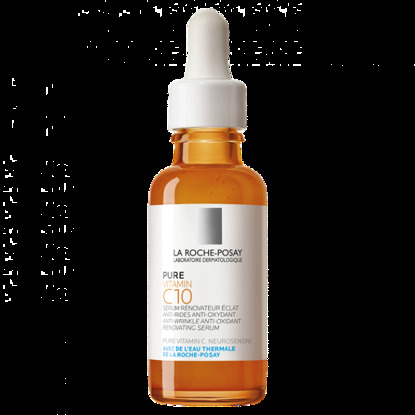 The anti-wrinkle solution with pure vitamin C, salicylic acid and neurosensine to reveal sensitive skin's full radiance.